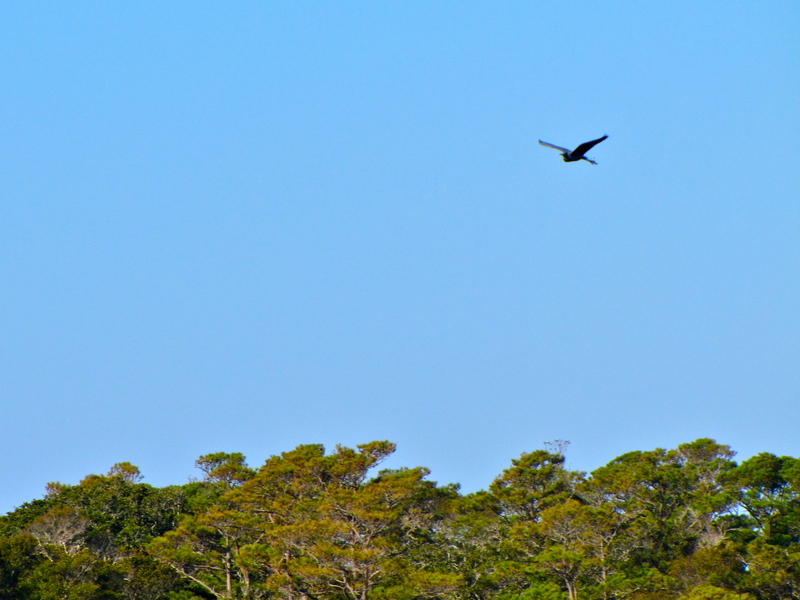 My first post as Bald Head Island's Adventure Series blogger is up. Here's the link to their blog, The Island Times. Would love for you to post about the "National Truffle Festival" in Asheville... www.NationalTruffleFest.com!